It’s easy to overlook small monthly expenses such as a Netflix, Inc. (NASDAQ:NFLX) or Spotify Technology SA (NYSE:SPOT) subscription. But even those small dollar amounts can add up. With the rise of discount and even free brokerages, it’s ever-easier to put small amounts of capital to work without paying exorbitant fees and buy cheap stocks. What sorts of stocks can you get at cheaper prices? You might assume all cheap stocks are risky penny stocks. But that’d be an unfair assumption. Sure, some of the companies in this article are much riskier than your average blue chip, but you can find a diverse group of holdings under the price of a monthly Netflix subscription per share — currently $10.99 for the standard plan. Especially with the market in correction mode lately, there’s some interesting stocks in the bargain bin. Let’s dive in. Spanish banking giant Banco Santander, S.A. (ADR) (NYSE:SAN) has not had the most exciting of years. SAN stock has mostly traded in a 50 cent range around the $6.75 mark for the past 12 months. But it could be about to heat up. European stocks have been performing well lately. With the European Central Bank finally set to start raising rates again, Santander should start benefiting from the same rate hiking enthusiasm that lifted U.S. banks last year. On top of that, Santander’s crown jewel is its Mexican banking subsidiary, Banco Santander Mexico (NYSE:BSMX). Santander Mexico also trades in the $7+ range, for what it’s worth. Santander Mexico hit $10 last year, but renewed NAFTA worries and jitters due to an upcoming Mexican presidential election have sent it sharply lower. With Mexico set to rebound, and European interest rates ready to move in Santander’s favor, SAN stock could be set to break out. Unlike U.S. banks, it also remains cheap on a book-value basis, trading at just 0.9x. With Donald Trump seemingly about to take military action in Syria, investors are thinking about gold. The price is popping this week, and any more geopolitical tensions could lift gold out of its trading range and back into the 1400s. With that in mind, the next two picks are from that sector. First up is a case of mistaken identity. Kinross Gold Corporation (USA) (NYSE:KGC) got hammered for a 10% loss earlier this week with the announcement of fresh U.S. sanctions against Russia. However, Kinross is based in Canada, and thus the sanctions shouldn’t matter so much to it. Besides, apart from its two Russian properties, Kinross has six profitable mines outside of Russia, including two in the United States. This $4.6 billion company is far from a one-mine outfit, yet the stock recently fell back to $3.60 — near 52-week lows — on Russia worries. Trading at just a 10x trailing PE ratio, KGC stock could heat up if the price of gold can sustain its momentum. The 52-week high of $4.91 represents 35% upside from today’s price. 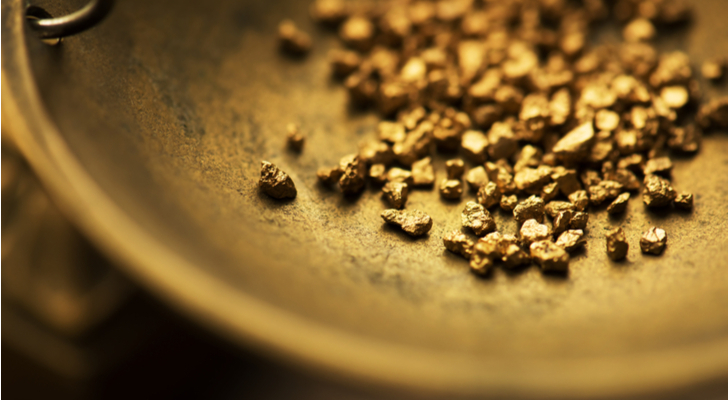 B2Gold Corp. (NYSEAMERICAN:BTG) used to be a scrappy upstart. But it’s graduated to the major leagues. Last year, the company opened its new Fekola mine, immediately doubling the company’s revenues and gold production ounces. On Wednesday, the company announced another strong quarter of production, reinforcing its guidance for nearly 1 million ounces of gold output this year. With all-in sustaining costs of around $800/oz, this company is minting money with gold up to $1,350/oz now. Analysts see BTG hitting a target price of $3.50, up from $2.75 currently. And that’s probably too low given the strong production numbers the company just announced, and the new move upward in gold. Picking through department store stocks has been an exercise in futility in recent years. But eventually some of them have to stabilize, right? 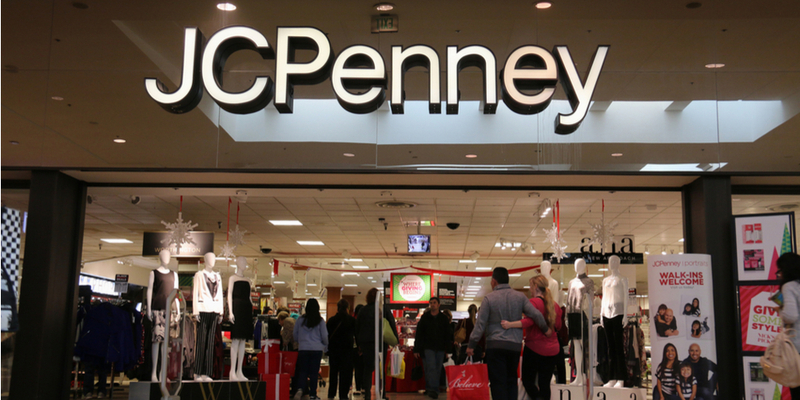 If you’re looking for a low-priced one with potential to rebound, J C Penney Company Inc (NYSE:JCP) is the best choice. Earlier this year, Bon-Ton Stores Inc (OTCMKTS:BONTQ) went into bankruptcy. If they are liquidated, that would take 250 department stores out of the national picture. Meanwhile, Sears Holding Corp (NASDAQ:SHLD) also appears to be spiraling toward bankruptcy. Of the struggling department stores, that leaves J C Penney as the best positioned. JCP actually put up a solid same-store sales figure (+2.6%) in Q4, and appear to be turning the corner. Sure, margins are still declining, but management appears to be getting a better handle on merchandise so that could improve as well. There’s plenty of risk here, but assuming J C Penney outlasts Sears, there could be a serious rally here as the space consolidates. In the past, I’ve made it no secret that I’m not a big fan of Advanced Micro Devices, Inc. (NASDAQ:AMD). In the long-term, I’m skeptical that they can stay competitive with Intel Corporation (NASDAQ:INTC). Investors were giving AMD a lot of credit for a relatively modest improvement in the company’s business when the stock hit $15 last year. Now though, with AMD stock back at $10, the odds are turning toward the bulls from a trading perspective. The stock appears to have technical support around these levels. And with about 20% of the stock’s float sold short, bears could get caught on the wrong side here in a hurry. Tech stocks have sold off lately, and AMD went down with them. 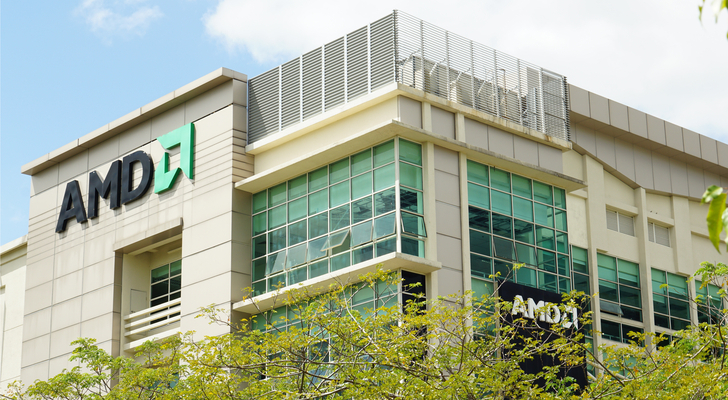 When tech rebounds, AMD stock should be one of the leaders. Blue Apron Holdings Inc (NYSE:APRN) has been a fiasco since its IPO. Shares, which started trading around $10, are already down to $1.80. That’s a more than 80% loss just since July 2017. But could the worst be over? Bears have solid arguments against APRN stock. The company is burning through cash quickly. And competition is intensifying in the meal kit space. 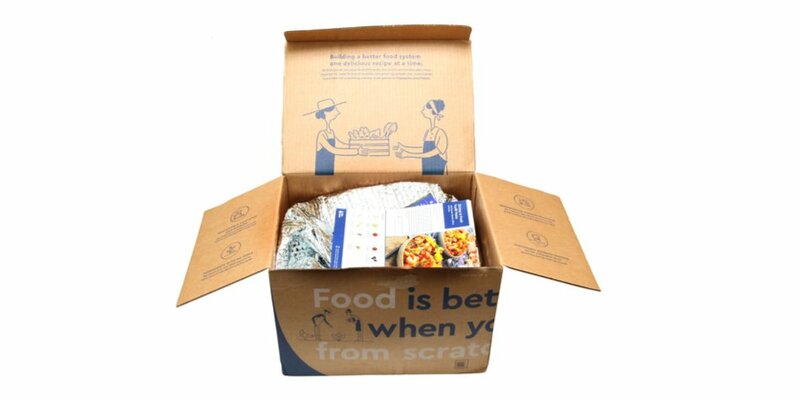 But Blue Apron has a strong brand, and its former CFO took over as the new CEO late last year. That should lead to a focus on cost-cutting, and making the company more attractive to a potential takeover suitor. With the short interest at 33% of the float, APRN stock could explode higher if positive news hits. Trading around $9, Group Aval (NYSE:AVAL) is one of my top picks for 2018. 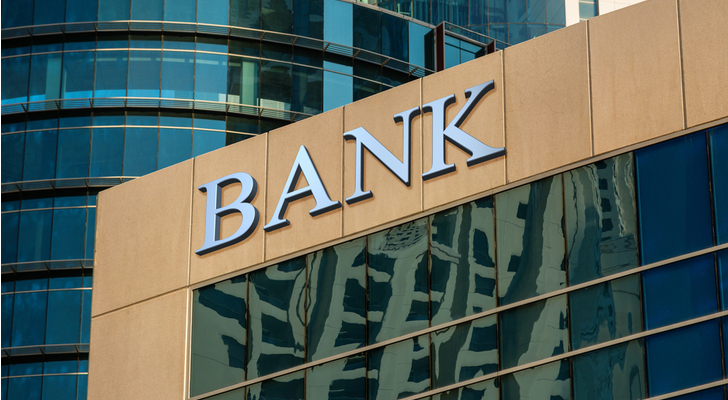 The Colombian bank holding group leads Colombia and Central America in banking market share, along with owning interests in asset management and infrastructure. The firm is a classic entrepreneurial success story, with its founder, Luis Carlos Sarmiento, still owning the majority of the firm. He is now Colombia’s wealthiest man. So why invest in him? AVAL IPOed in the United States in 2014 around $14/share. The stock immediately tanked thanks to the crash in oil prices. Colombia is a major oil producer, and the Peso slumped along with oil. But things are on the upswing now. The Colombian Peso is breaking out and hitting fresh multi-year highs. A presidential election this summer has a conservative candidate way ahead in the polls. And the local economy is finally picking up steam after a multi-year slump. With Aval at just 11x forward earnings and paying a 4% monthly dividend, this stock is priced to move. As earnings accelerate, I see a path back to its initial $14/share price, offering more than 50% upside from today’s level. And, like with the gold names, unrest in the Middle East is a catalyst for oil-producing countries such as Colombia. Lithium Americas Corp (NYSE:LAC) was recently trading above the $10 mark. Now it’s below $6. What’s gone wrong? Simply put, the electric vehicle hype has faded a bit. As Tesla Inc (NASDAQ:TSLA) has floundered, shares of lithium companies have also gotten pounded. Fewer EVs, fewer batteries. While more conservative investors should stock to lithium producers such as Albemarle Corporation (NYSE:ALB), a more speculative name like LAC could work if you’re looking for a bigger swing. Lithium Americas plans on going into production in 2020 with their Nevada project. Given the focus on cutting reliance on Chinese imports of strategic metals, that’s a good zip code to go mining. If Tesla gets back on track, lithium stocks such as LAC could recharge as well. MLPs have gotten crushed this year. That’s a bit surprising, given the rise in oil prices. Regardless, investors have had no sympathy for the pipeline plays, and Enbridge Energy Partners L.P. (NYSE:EEP) is among the worst losers. EEP is down 45% over the past year and 27% already year-to-date. Much of those losses came following a recent government decision that could hurt the MLP tax structure. EEP stock got clobbered, falling from $13 to $10 in a few trading sessions, while most MLPs held up much better. Investors are sick of the Enbridge Inc (USA) (NYSE:ENB) family of companies, leaving its associated MLP asset with few bidders. 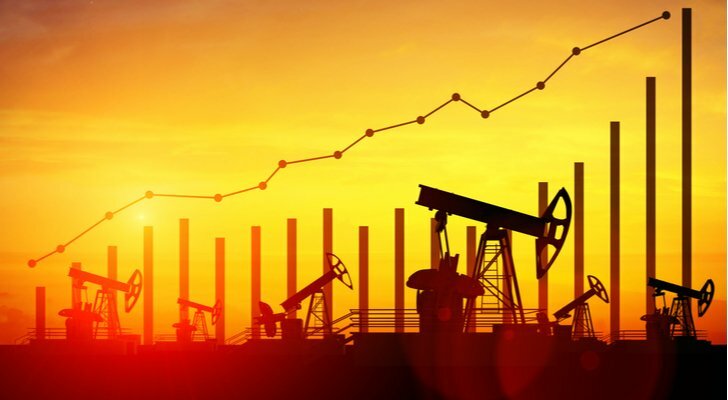 However, with short sellers involved, a 14% dividend yield now and energy prices recovering, this $10 stock could move quickly back on upward. 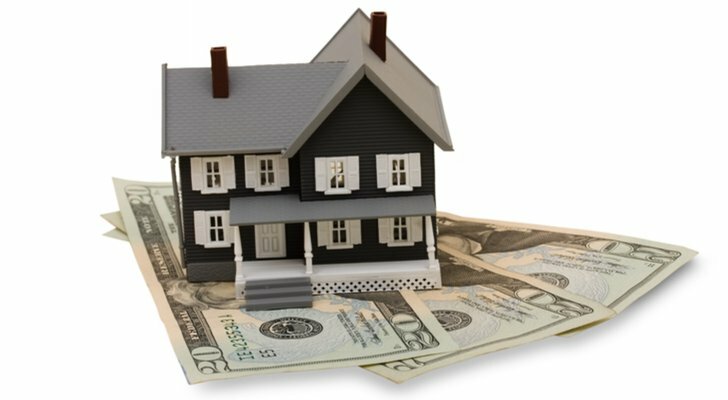 Finally, if you’re looking for a cheap way to fund your annual Netflix subscription, consider high-yielding mortgage REIT Annaly Cap Mgmt (NYSE:NLY). With its $1.20/share dividend, it takes just 110 shares to cover a yearly Netflix membership with your dividend income. At today’s stock price, that’s just an $1,133 outlay — not too bad. How does Annaly support its amazing 11.5% dividend yield? Management has many years of experience navigating the interest rate markets, buying mortgages and hedging rate exposure appropriately. Investors have sold the stock off a bit recently, due to concerns about rising interest rates. In theory, this could hurt Annaly, but over the years, management has proved adept at moving the portfolio to profit off of changing rates. Over the years, the dividend has gone up and down, but investors have been solidly rewarded regardless. With the stock selling under book value now, this seems like a decent time to get involved. At the time of this writing, the author owned BSMX, INTC, AVAL, and ENB stocks. You can reach him on Twitter at @irbezek. 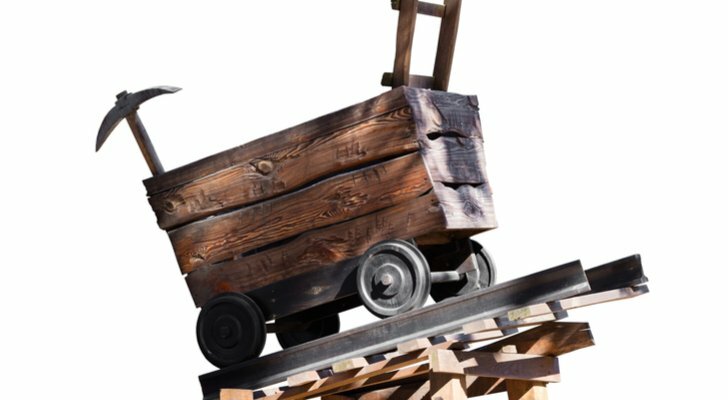 Article printed from InvestorPlace Media, https://investorplace.com/2018/04/cheap-stocks-netflix-subscription/.